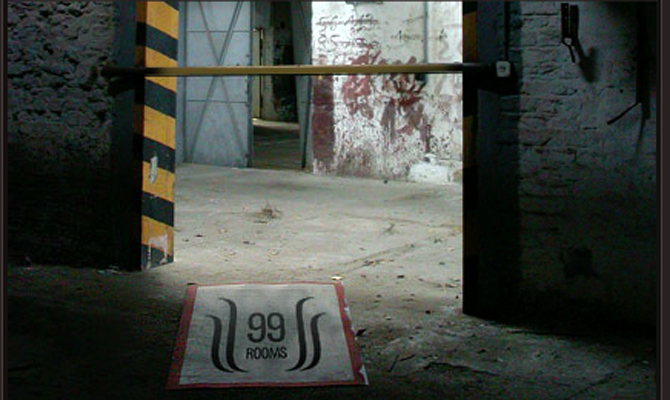 99 Rooms is a one-of-a-kind interactive site which features a lot of great artwork and photographs. To play, just start clicking on stuff. You’ll notice the cursor will change when you hover over certain items. When you click, various parts will open, close, change, or move in some way that will lead you to the next great scene. It’s not really a game, because there’s no middle or end. Nor, is there any real objective other than to admire the creativity of the guys that put this one together, as well as their unique shots. Here are some tips and comments from other 99 Rooms enthusiasts!